Established in 1958, HUBEI TRI-RING METALFORMING EQUIPMENT CO., LTD, also known as YSD, is a professional manufacturer that designs and produces sheet metal forming machines in China. 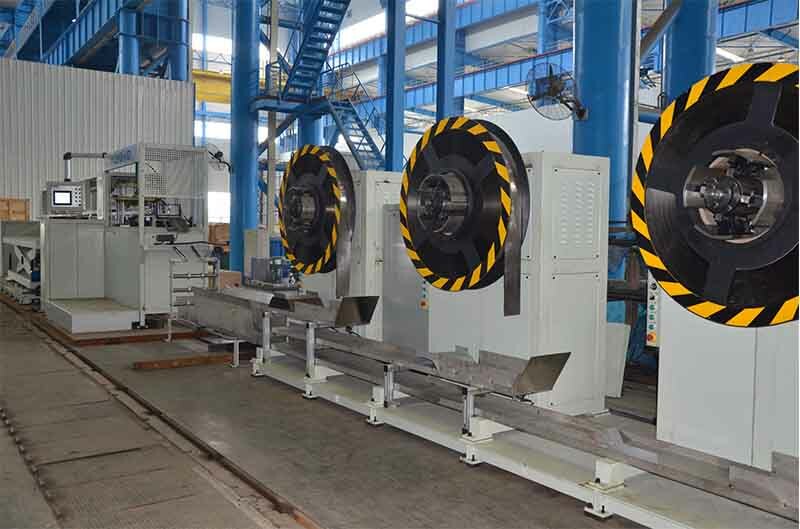 Our main products include hydraulic press brakes, hydraulic guillotine shears, bending machine, fine blanking machine, turret punch presses, hydraulic presses, automatic cold header, etc. YSD owns more than 80% market shares for the field of metal forming machines in China. 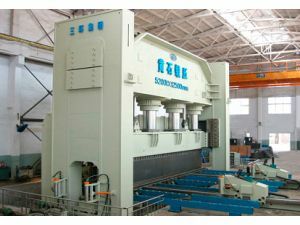 With sales agents spread over 72 countries and regions including European, Australia, Southeast Asia, etc, YSD keeps being the biggest exporter for bending and shearing machines among all Chinese machine manufacturers during the past decades. Add: NO.149, Hangzhou West Road, Huangshi City, Hubei province,P.R.China.